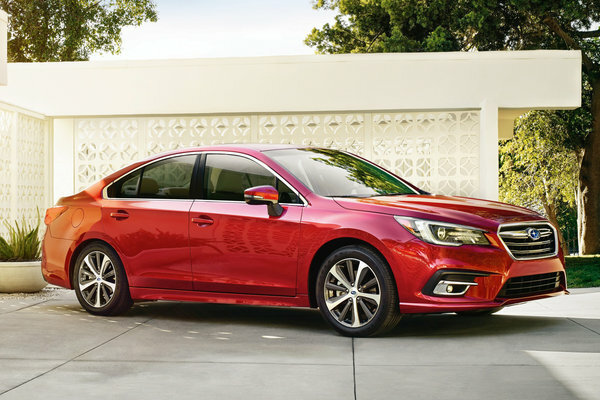 The Legacy is an attractive midsize sedan with standard AWD. A standard 173-bhp flat-4 "boxer" engine (Legacy 2.5i) is coupled to CVT transmission. Legacy 2.5i models turn in a respectable fuel economy ratings. The Legacy 3.6R models upgrade the engine to a 3.6l boxer 6-cylinder. With well-equipped models priced from $24,000, the Legacy is an exceptional value for a roomy, all-wheel-drive sedan.